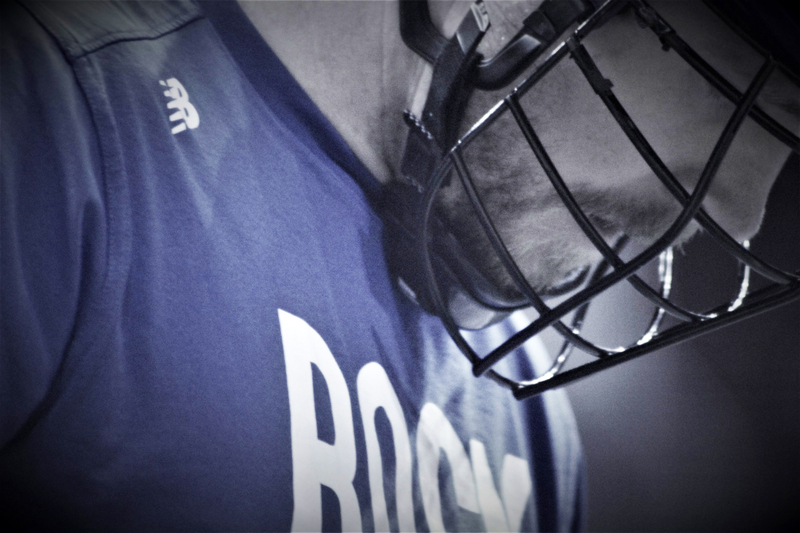 ILWT reporter Tracey Happold-Brown recently caught up with Tom Schreiber after stellar effort in Philadelphia in which his Toronto Rock defeated the hometown Wings 13-12 in a fourth-quarter comeback. Schreiber added to his team-leading numbers (14G/23A) by contributing two goals and four assists on Saturday. At least one of those tallies was at a crucial point, tying the game at 10 fairly early in the third period after shaking off a hard fall onto his hip during an earlier dive attempt. Heroics are nothing new to Schreiber who continues to defy the odds as a wildly successful box player from the United States. 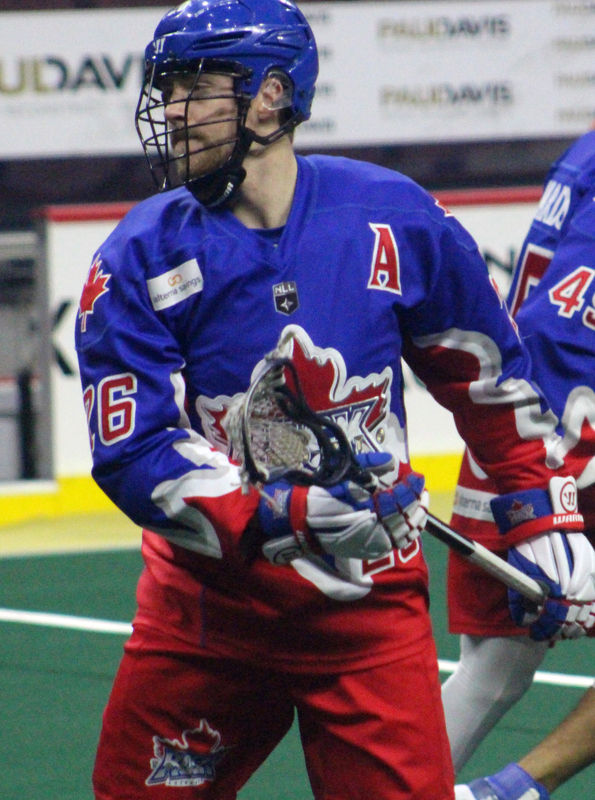 Schreiber, who has overcome injuries in past seasons, looks as if he hasn’t missed a beat as he continues to fight for a spot among the NLL’s top scorers. THB: It was a rough couple of periods. How did you turn it around? TS: I think the effort was obviously there all game. I don’t think that had anything to do with it. THB: What caused the change? TS: I think we moved more. We have guys able to come off the bench with more pace. That made a huge difference because it allowed us to set the pace and set the tone for each possession. TS: I think we were smarter with the ball at the end. We were lucky that a few of them got in. I’m happy with the result – but we need to make some changes. THB: You guys obviously had two close games with Philly, a team that has yet to pull off its first win. What do you think are the changes that need to be made to keep moving forward so you’re successful? TS: I think they (the games) are all big. Philly certainly doesn’t play like an 0-6 team. They’re right at the cusp of winning. I think, first off, giving them credit. They started off strong. I think doing what we did in the fourth quarter needs to be done in the whole game. We played so well at the end. We had a couple of transition goals. We were lucky that Rosey played so well at the end. THB: What needs to be worked on? TS: We need to play with a little more speed and be a little more aggressive instead of waiting on the perimeter. Defensive end, I got nothing.